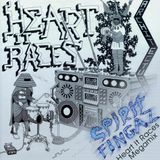 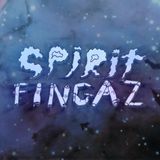 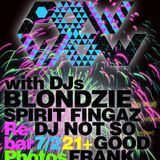 DJ Spirit Fingaz is a genre agnostic, party fueled, bass heavy DJ from Seattle. 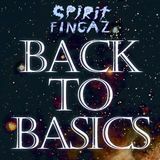 DJ Spirit Fingaz does what he wants. 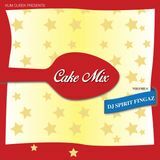 DJ Spirit Fingaz began djing in 2005. 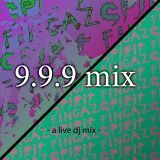 For years prior to this, he would spend countless hours in his bedroom perfecting his "air scratch" (he couldn&apos;t afford real turntables) and attempting to, in his mind, beat-match the sound of crickets chirping outside of his open window during late summer night sessions. 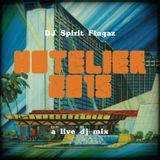 Flip to the year 2014 and Dj Spirit Fingaz can be heard delivering an ecclectic mix of music, on real turntables (he prefers solid gold technics 1200s), from his home base in & around Seattle.